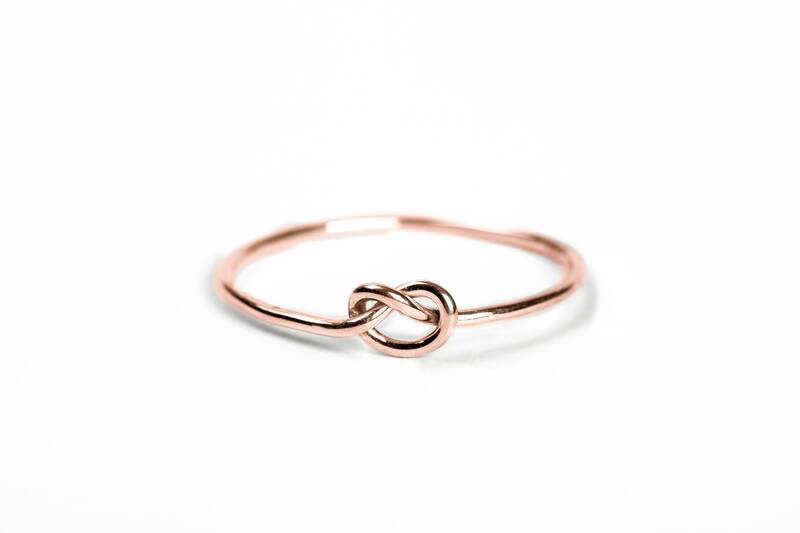 This minimalist Love Knot ring is made in Sterling Silver, 14K Yellow Gold Fill, or 14K Rose Gold Fill. 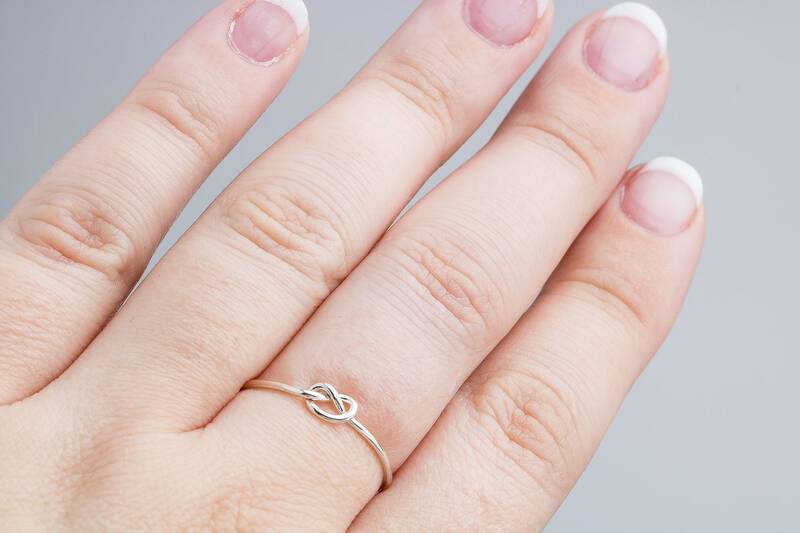 Created by trying s knot out of metal, and sized for your perfect fit. 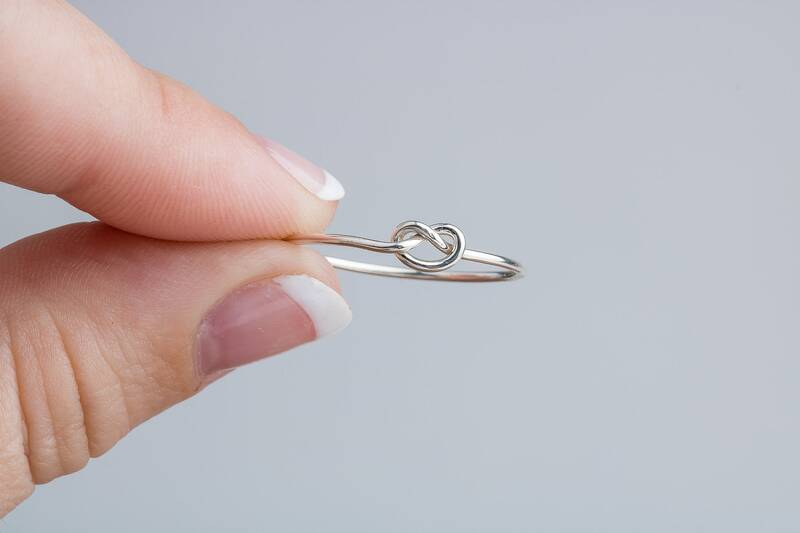 This knotted ring is shaped like a heart and makes a really wonderful gift for a loved one. 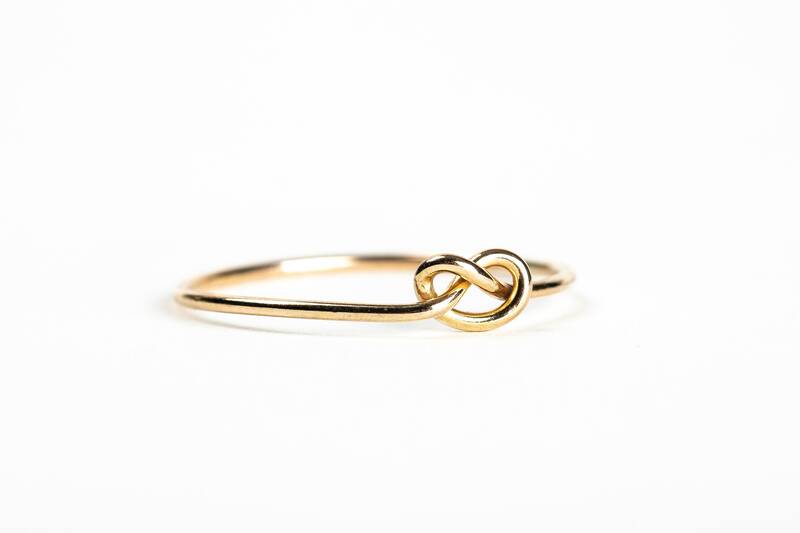 This ring also makes a great promise ring, Valentines Day gift, or even a wedding gift ("Tie The Knot"). 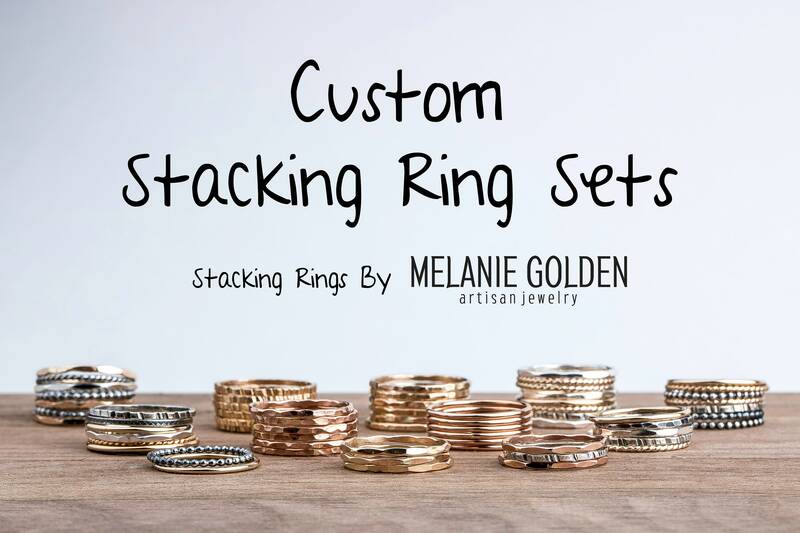 - Rings measure approximately 1mm in width. - Knot measures approximately 6mm. 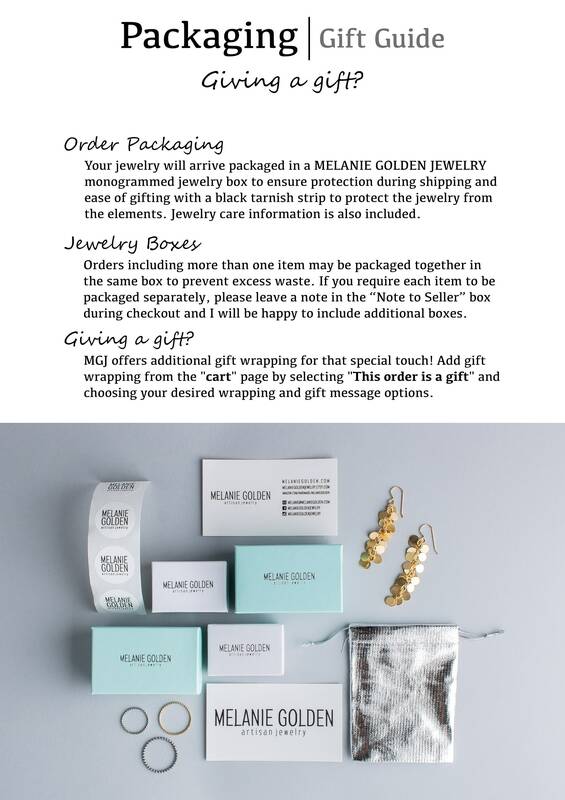 - Rings are made entirely from Sterling Silver, 14K Yellow Gold Fill, or 14K Rose Gold Fill. 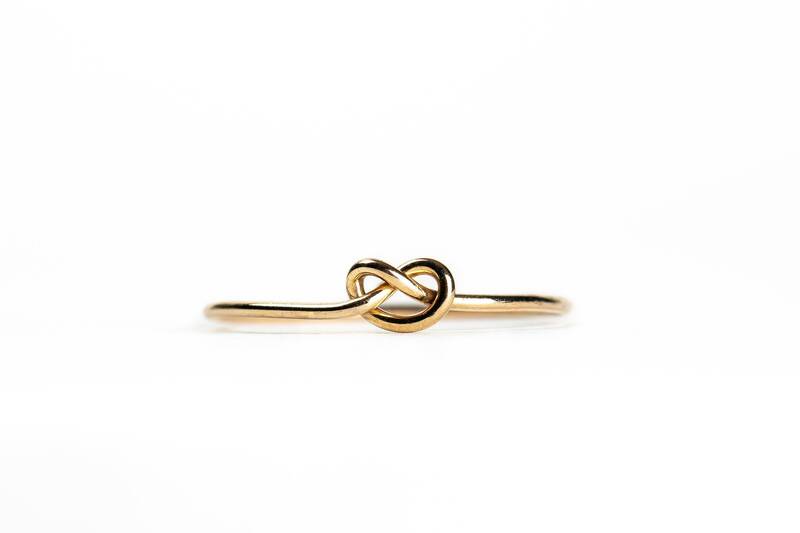 - Listing is for ONE knot ring. 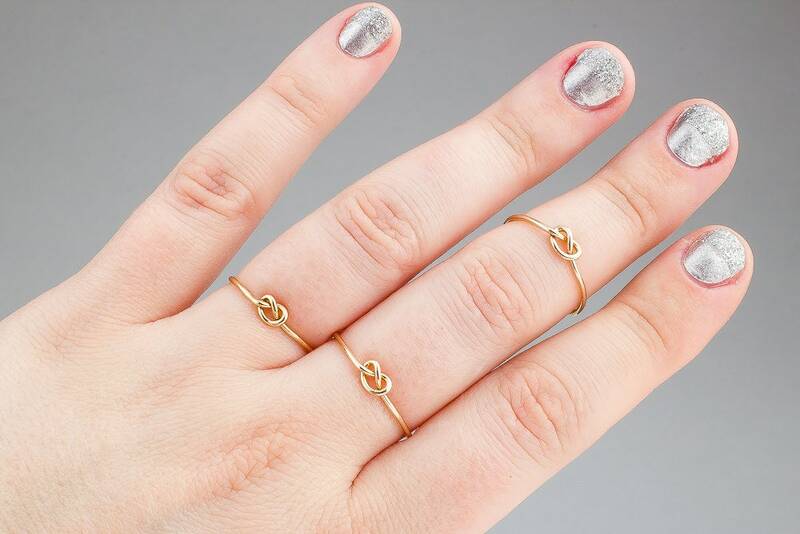 I've been searching for a similar ring in my size and couldn't find one at any retailer. I logged onto etsy and guess what... I found it!! It's a perfect fit. Thank you MGMetal! love it! it's so simple and beautiful. thank you!